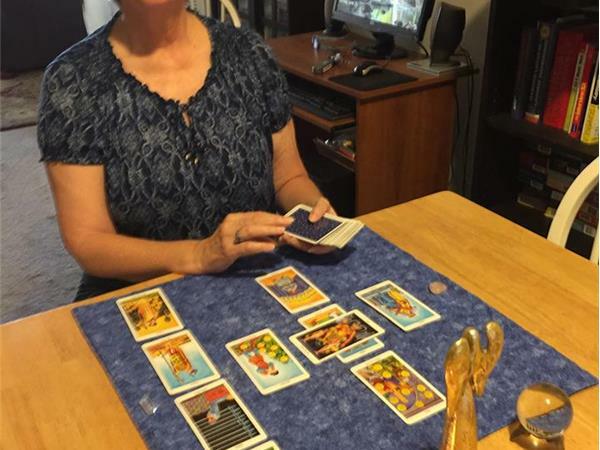 Melanie Channell, host of the Healers View Show, shares "A Journey Through the Tarot"; the first of a series of workshops she has been teaching for many years. In this podcast, you'll learn what card decks to choose to get a solid basic foundation for learning tarot, how to clear, clean and store your cards, and release all foreign energy from your cards. 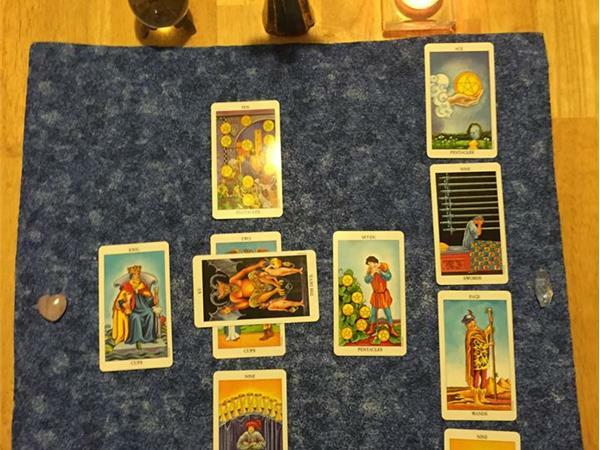 Creating a sacred space and how to prepare the cards and yourself for a reading will also be discussed. 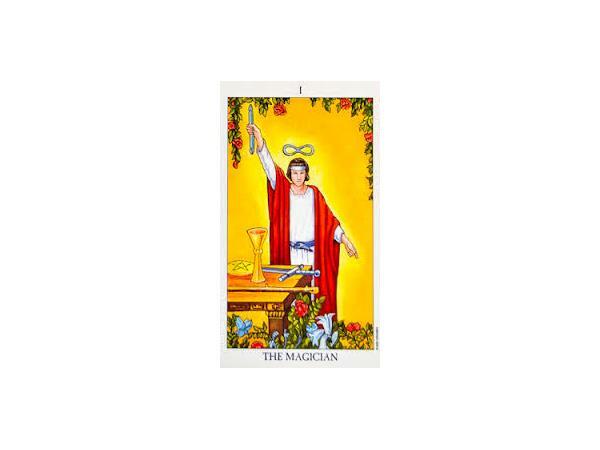 Melanie will then share "The Fools Journey", an example of an exercise she wrote years ago that was given to her from one of her tarot mentors.